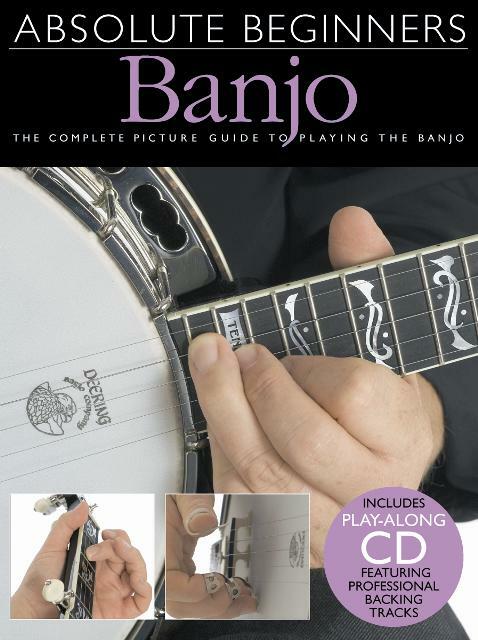 The Absolute Beginners approach has been designed to make learning the banjo easier than ever before! 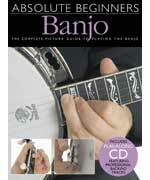 Step-by-step pictures take you from first day exercises to playing your first complete songs. Full-length accompaniments to play along with!